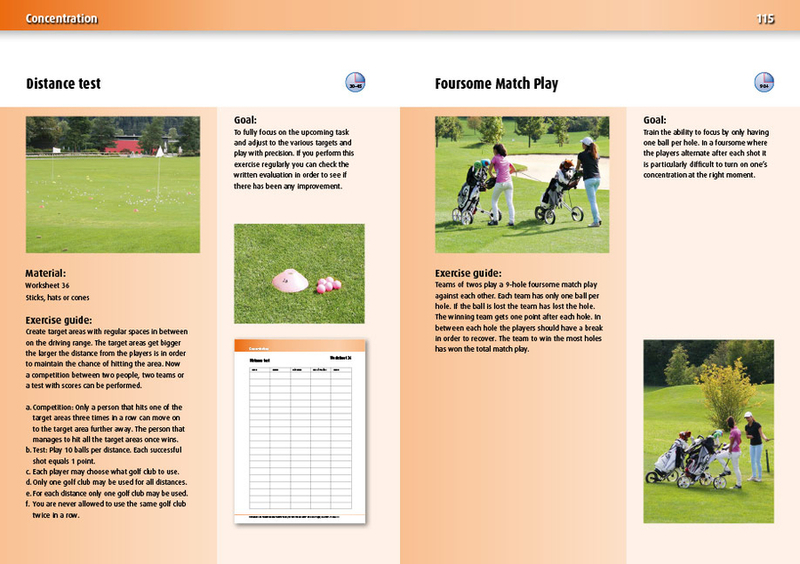 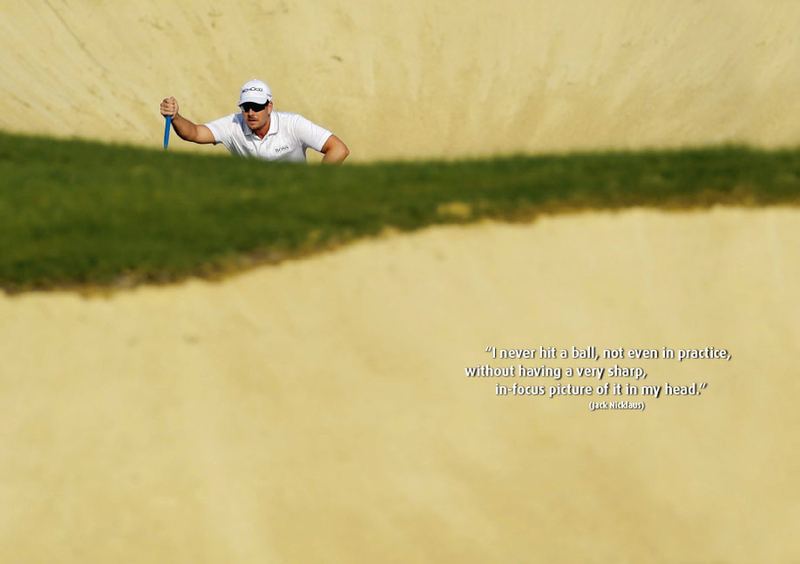 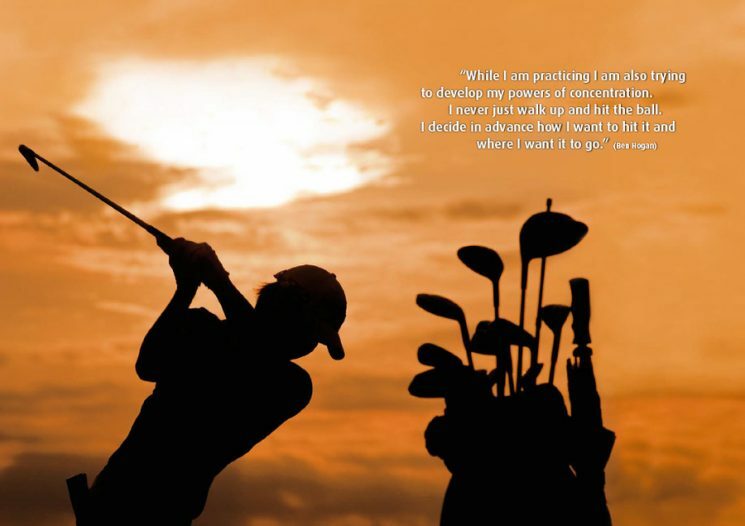 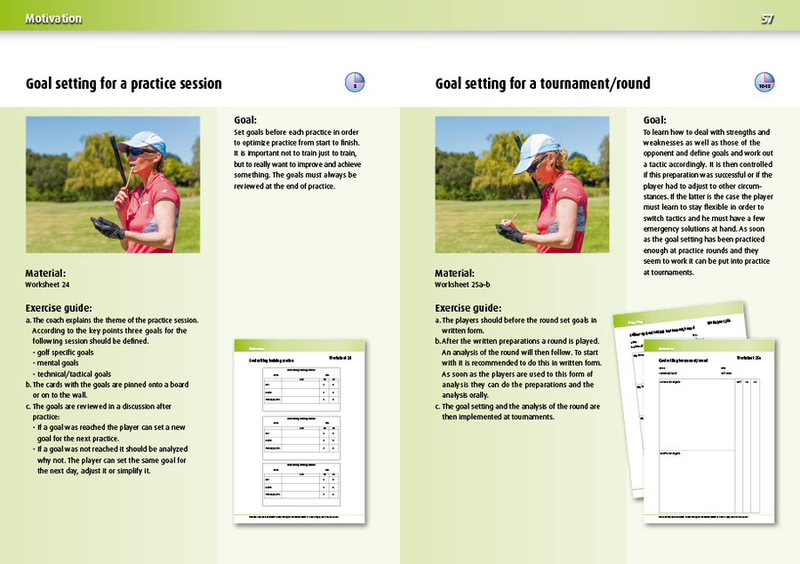 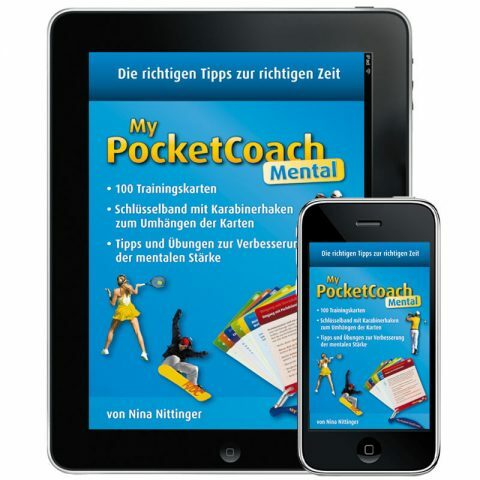 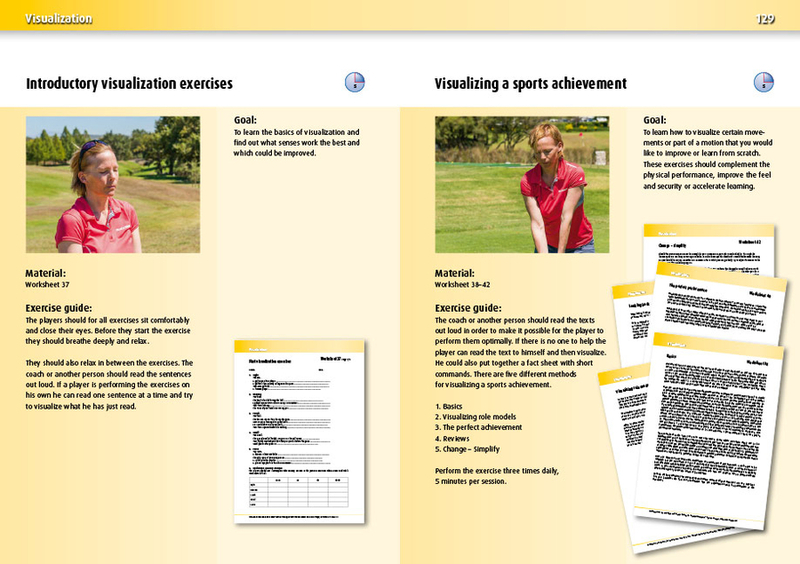 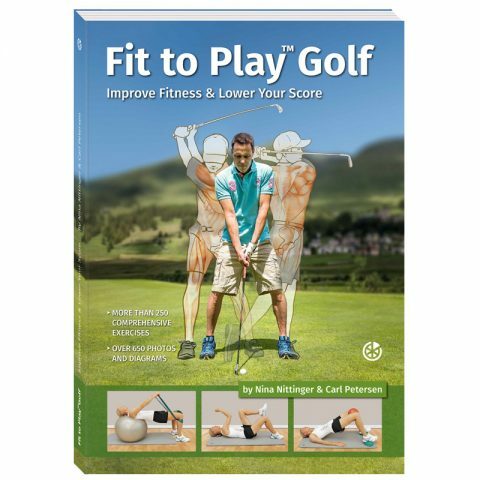 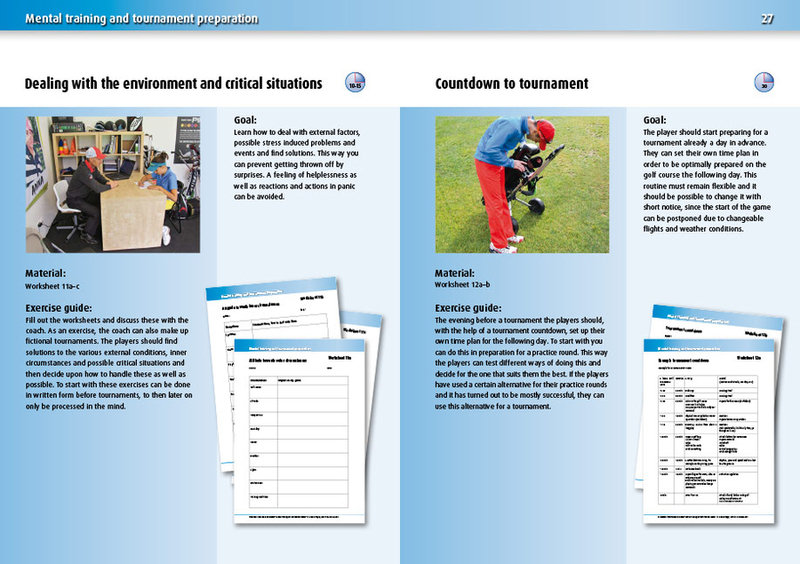 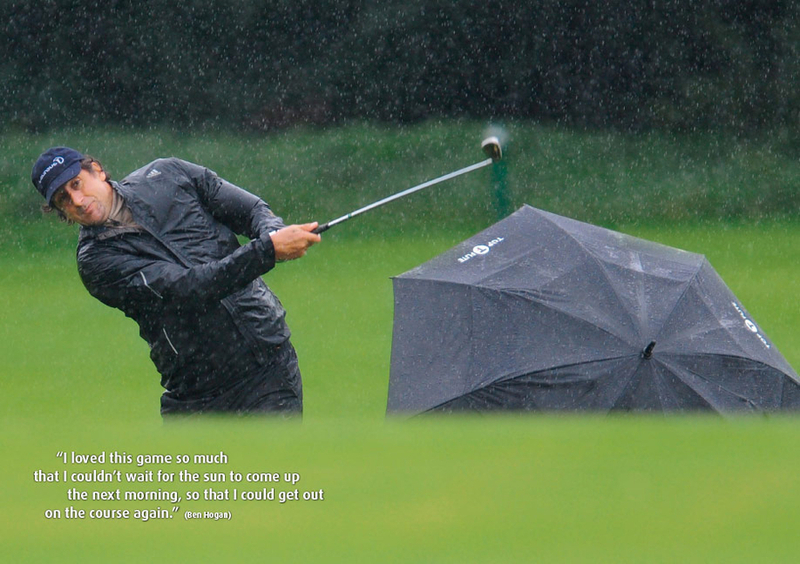 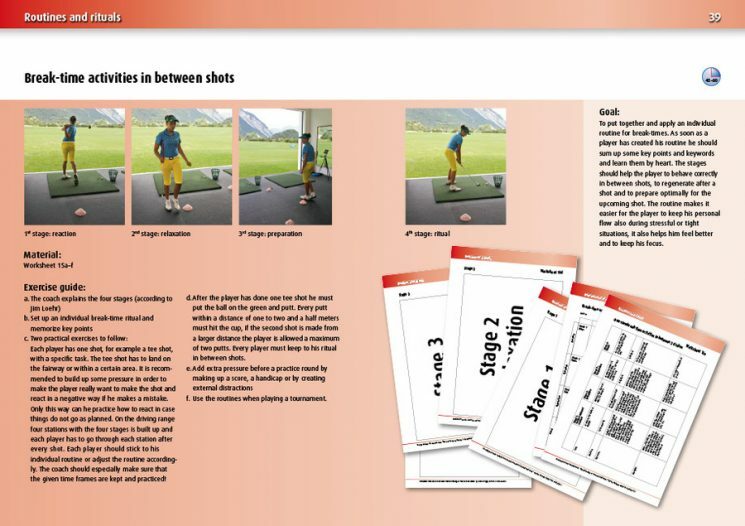 This book is the optimal tool for every player that would like to improve his or her handicap. 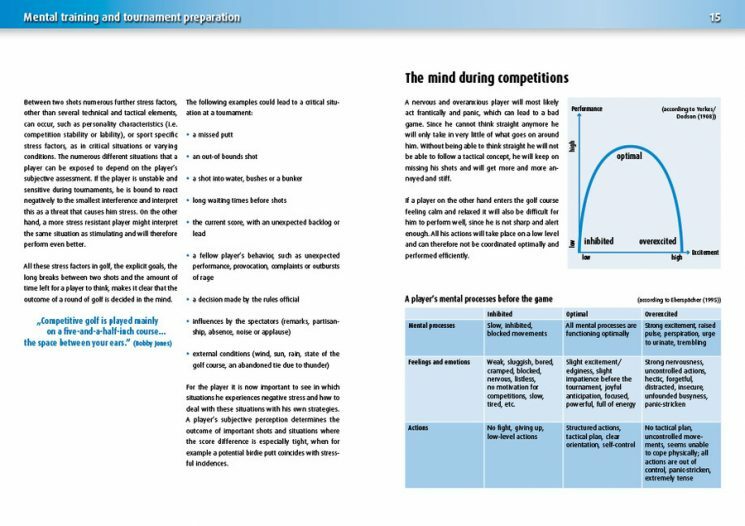 Mental powers and peak performance does not happen by chance, they are the result of goal-oriented and systematic practice. To each player, anyone from the club player with a green card and the junior national team players to the professional players, 18 holes on the golf course equal 18 challenges. 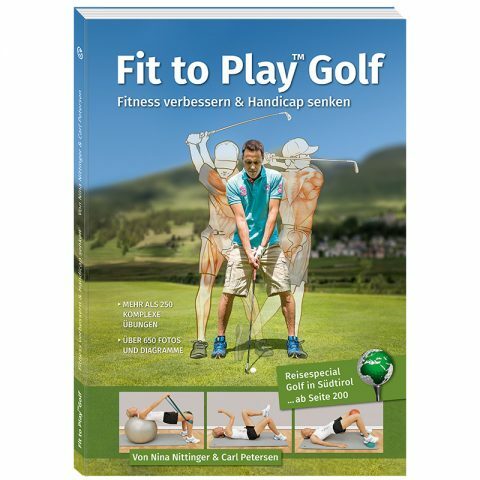 This does not only refer to technical and tactical skills, but especially for the mind, golf psychology starts long before the first hole. 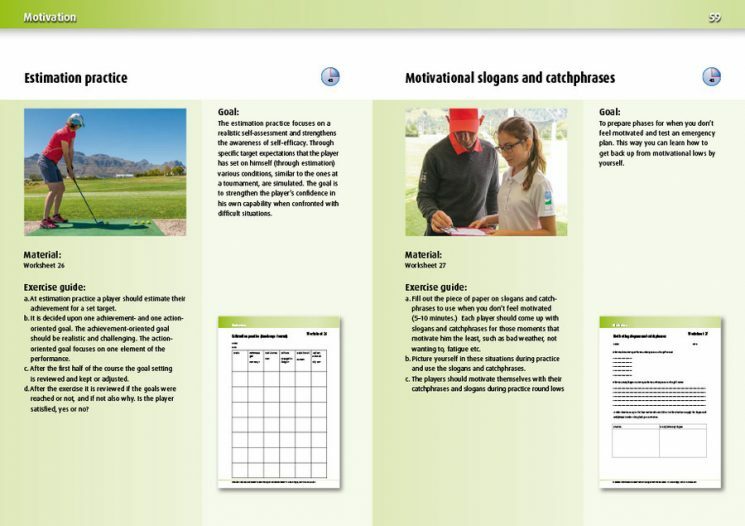 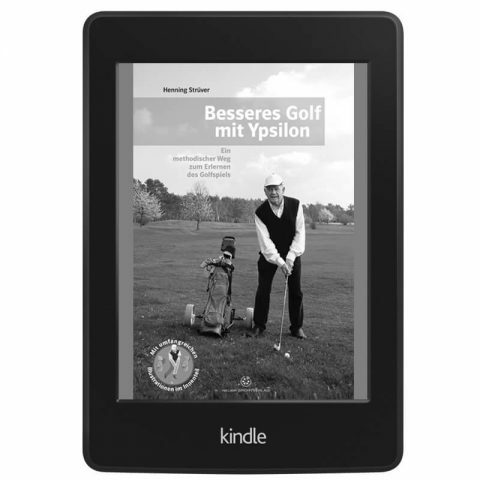 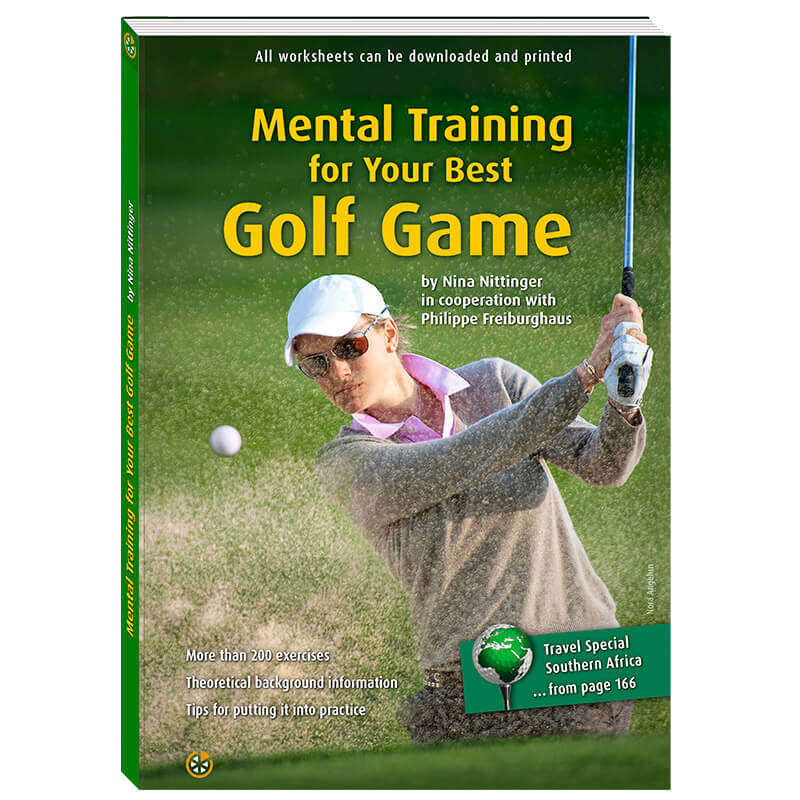 The mentally oriented golf training presented in this practical exercise book covers the buildup of the mental skills in order to be able to keep these balanced when put under pressure at competitions and stressful situations. 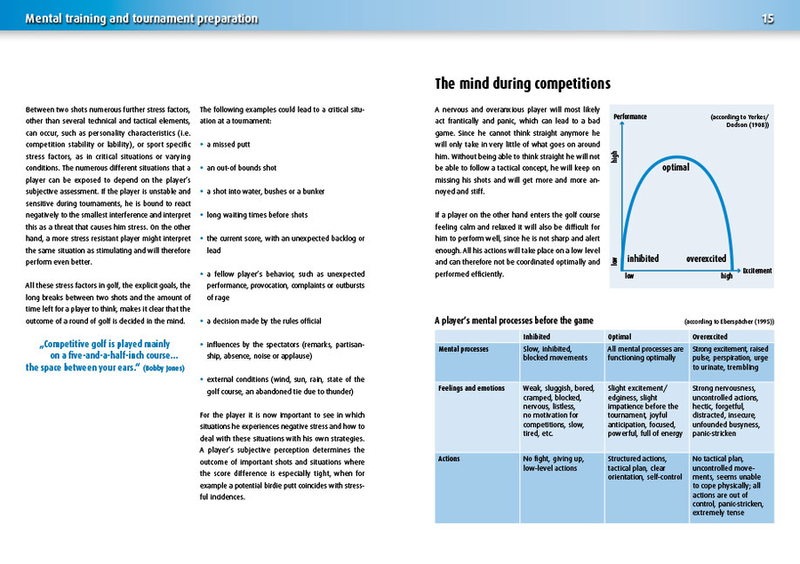 Thanks to this book each player should be able to top his or her performance when it matters.